We love the Festive Season here at the Carlyon Bay & are delighted to see that our decorations are going up on Monday 14th December! 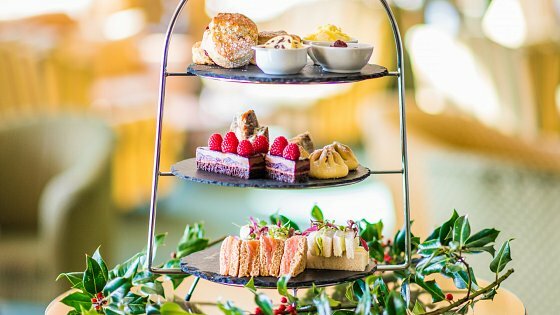 Pop in and try our new festive afternoon tea and soak up the festive atmosphere! Our maintenance team and inhouse florists do a great job making the hotel look etremley magical at this time of year.